We are exhibiting at InfoComm in Las Vegas June 6~8, 2018. Come visit us at booth #N971. We are exhibiting at ISC 2018 Las Vegas from April 11~13, 2018. Come and visit us at booth # 11120. We are exhibiting at NAB 2018 Las Vegas from April 9~12, 2018. Come and visit us at booth # C355. We are exhibiting at ISE 2018 Amstedam Netherlands from February 6~9, 2018. Come and visit us at booth # 13-D145. We are exhibiting at IFSEC International in Excel LONDON UK 20~ 22 June, 2017. Come visit us at booth # B650. We are exhibiting at NAB SHOW in Las Vegas April 24~ April 27, 2017. Come visit us at booth # SU10126. We are exhibiting at InfoComm in Orlando June 14~16, 2017. Come visit us at booth #2586. 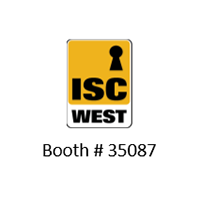 We are exhibiting at ISC West in Las Vegas April 5~ April 7, 2017. Come visit us at booth #3038. 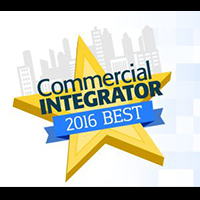 At InfoComm Show 2016, Bolin 4K HDBaseT PTZ camera, VCC-8-4K12S-SMB, won Commercial Integrator 2016 BEST award. We are exhibiting at InfoComm in Las Vegas June 8~10, 2016. Come visit us at booth #N2723. 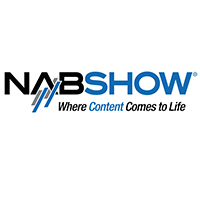 We are exhibiting at NAB SHOW in Las Vegas April 18~ April 21, 2016. Come visit us at booth # C12132. 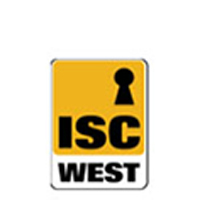 We are exhibiting at ISC West in Las Vegas April 6~ April 8, 2016. Come visit us at booth #35087. 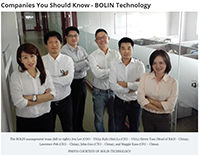 A product news posting in Security Management magazine. Click here to see original web content. Press release on TVTechnology. Click the picture to read the complete article. Our Long Range PTZ Camera press release is on SECURITY TODAY. Click the picture to read the complete article.